Thoughts are with the family and friends of #HollyBobo tonight and all of those who remain missing/have fallen victim to violent crime. @willnunley Feeling very somber. Whether they finally found Holly or if it's someone else, there is a family morning. We are an agonizing 10 min away from the TBI news conference. My heart is with my #DecaturCounty family. I'm standing by to live tweet. Remains are those of Holly Bobo! 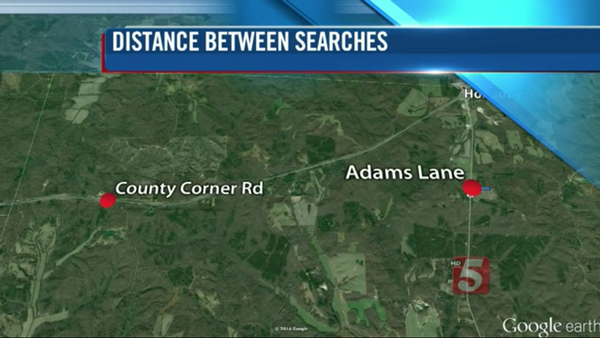 Remains are that of Holly Bobo - investigation still on going to get to the truth. Bobo family has been told, they will be issuing a statement tomorrow. They are going to make sure that everyone that played a part in the murder of Holly Bobo pays the consequences. Ready willing and able to seek the death penalty in this case. Many people working on the case. Praying for peace and comfort for her loved ones. The new #DecaturCounty Sheriff has been on the job for 8 days. @willnunley three and a half years of heartache. @willnunley So heartbreaking!!! Such evil monsters did this!!! Friends of Bobo outburst with emotion upon hearing the news. Sheriff: God put those people there to find her remains. Sheriff: This was a priority. Page created in 6.112 seconds with 20 queries.